San Francisco (AFP) - Yahoo said Thursday it reached a deal with the National Hockey League to stream hockey games online for free with no subscription required. The US online giant said the streaming would be supported by "unique advertising opportunities for brands to connect with their audiences." The announcement marked the latest effort by Yahoo to ramp up its sports program partnerships, and follows the first streaming of a regular-season NFL football game by the online group. 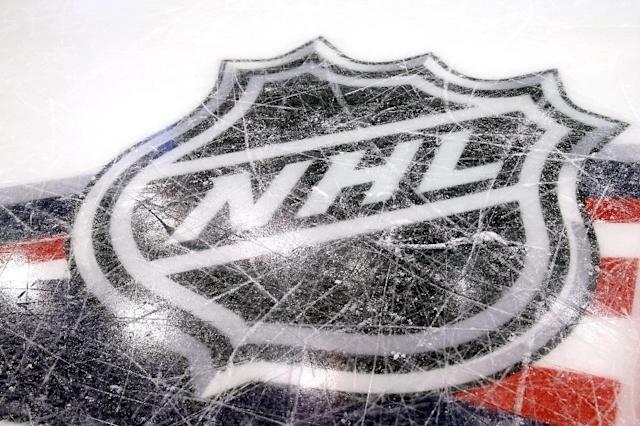 The new service was set to launch Friday with a live stream of an NHL "Game of the Day" to hockey fans in the United States, up to four days a week. Yahoo will also provide condensed games, "Best of the Day" and "Best of the Week" top plays and post-game highlights. "This alliance brings us one step closer to providing fans a live professional sporting event every day, on Yahoo, completely frictionless and for free -- no cable subscription or authentication required," said Phil Lynch, vice president of media partnerships at Yahoo. "We remain committed to delivering the best digital content to our users and advertisers, and the NHL's premium content nicely complements our offering of live and on-demand partner content." Yahoo also has partnerships for content with Major League Baseball and the PGA Tour for golf events.